Puran is a a great form of traditional words which is related to Hinduism and these are is ancient Sanskrit literature. There are 18 Purans in Hindu religion. Padma Puran is a one of them and it has 55,000 verse. 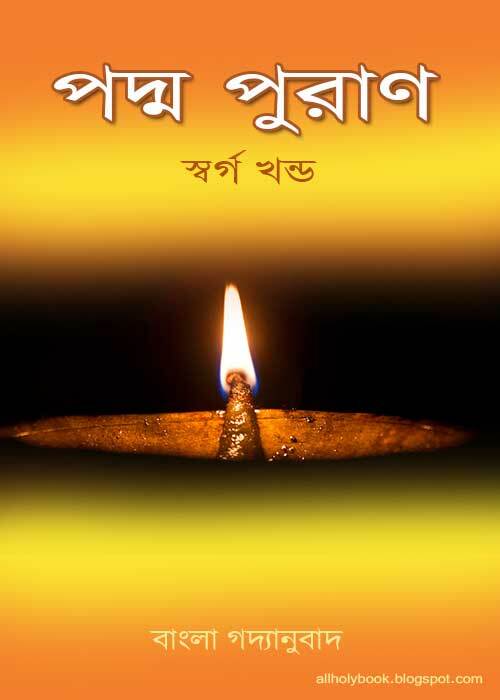 There is a lot collection of Bangla book and their pdf files are available in the website. All these story, novel, sci-fi, historical, scripture, children and various type of books are written by the various prominent authors and pdf files are uploaded by various web friends. Welcome to this site, collect all the ebook totally free of cost.